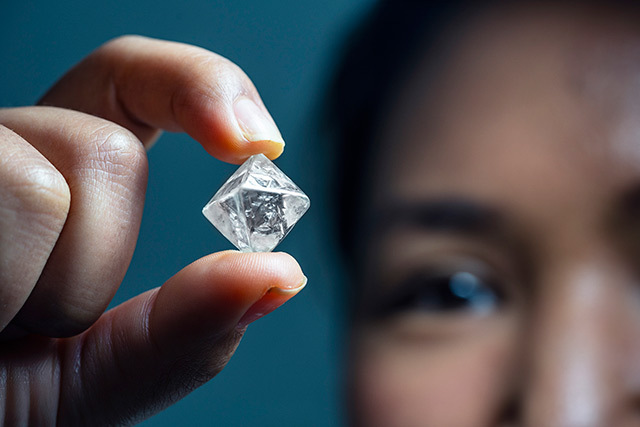 Danish brand Endless Jewelry has reported on a hugely successful second appearance at the annual JCK Las Vegas show, hosting more than 300 business meetings across two stands. 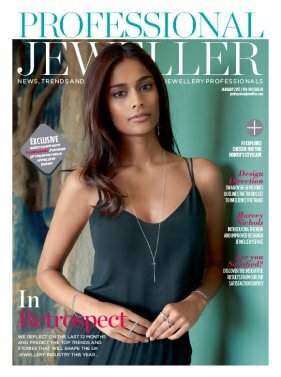 Endless followed up on a record-breaking show debut at JCK in 2014 with the launch of new products, new colours in its leather collection and its first silver charm bracelet design. 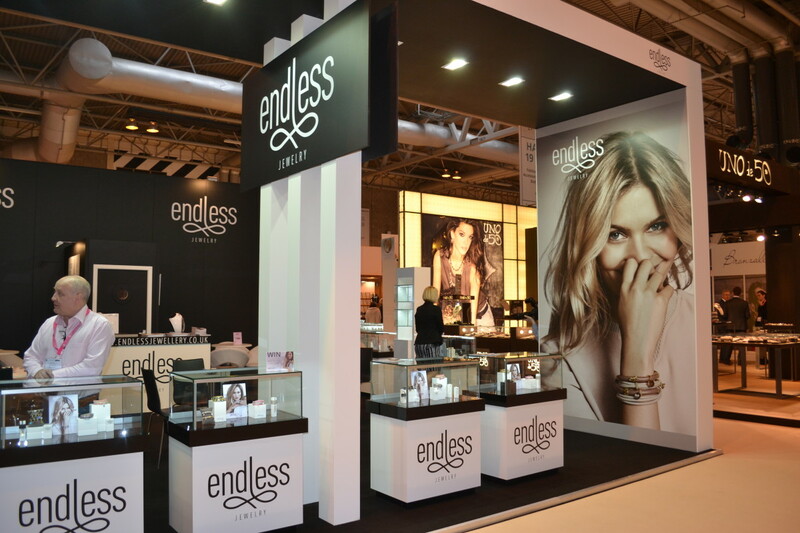 By the end of the show, Endless had received orders totalling seven figures. Among its new product lines are leather necklaces and the new collection of three string leather bracelets, with fresh additions to its mainline and Jennifer Lopez Collection. Endless founder Jesper Nielsen said: “The JCK 2015 show was another great show for us and a very good follow-up on our record breaking debut last year. It’s a great opportunity to meet up with existing partners and to meet some of the trade media, and including potential partners. 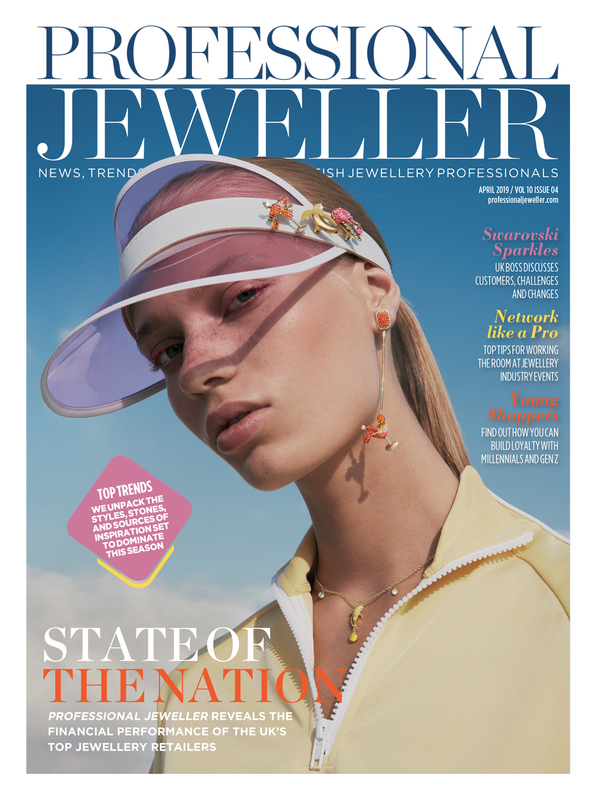 According to Nielsen, Endless Jewelry will be taken to the next level for AW15, with new collections due to land in UK stores by September. 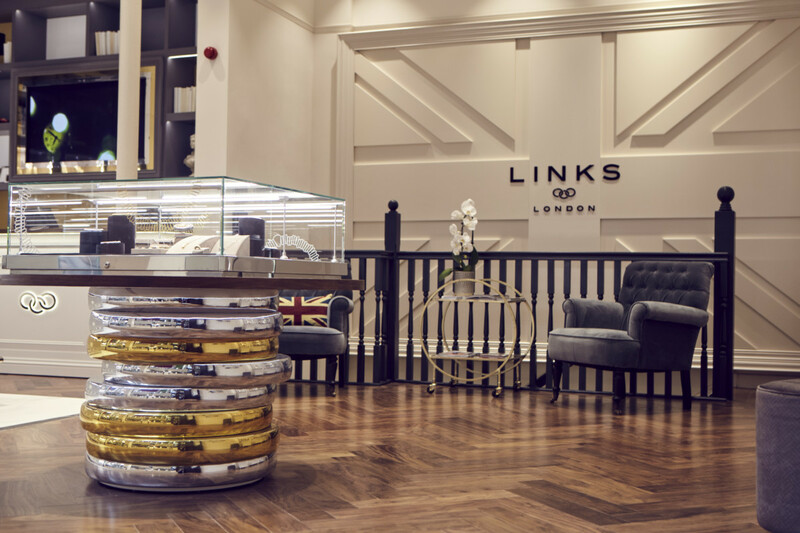 A number of VIP UK retailers have already seen the new AW15 jewellery. Feedback for the collections has been enthusiastic, particularly for the silver bracelet, which will launch with 25 new charms.